Asteria is just the right choice for all types of travellers in Bangalore. Have a pleasant stay in bright and warm rooms. The rooms are filled with natural light streaming in from the windows. 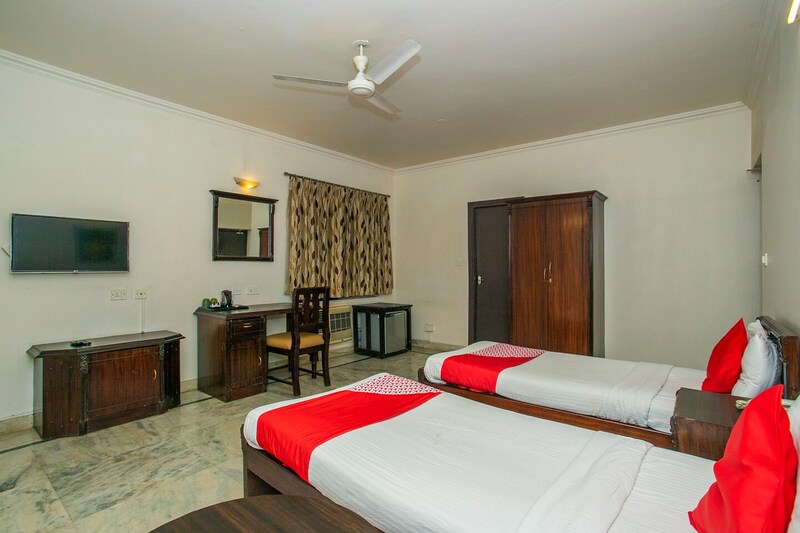 The basic amenities and comfortable wooden furniture make for a relaxing stay. The seating area is also well-decorated with scenic paintings and comfortable sofas. CCTV cameras are installed across the property for the security and safety of your stay. Free Wi-Fi can be used by guests to stay connected with social media or to catch up with work. The various restaurants located near the property also offer tasty treats.